With only a limited number of characters (280 to be exact since November of 2017) to pass your message, you'll need to be concise and creative. 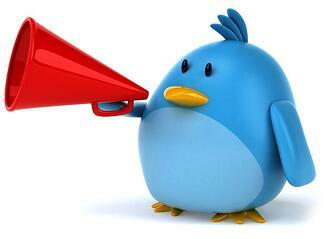 Here are 24 tips to implement in your Twitter marketing strategy. Share your insight, ideas, and articles? Get informed on industry news and trending topics? Whichever the case, you'll need to have clear goals to formulate an appropriate strategy, whom to follow, and what kind of information to share. 2. Use a Relevant Profile Picture: It's important you use your brand logo or personal photo when creating a Twitter account (depending on the type of account you have.) Never leave this photo empty as users often filter spam accounts by first looking at the profile picture (or lack thereof). 3. Fill out your bio: This is a great opportunity for you to showcase your skills, talk about your achievements, and link back to your site. Share any relevant information you would like visitors to see; e.g. what you value, what your business values, personal awards, etc. 4. Have an Attractive Cover Photo: Similarly to a profile picture, make sure the image is relevant to your brand, industry, or products. This is one of the first things your audience will see so make sure it is high quality and enticing. 5. Have a Memorable Twitter Handle: This will be the username that your audience, customers, and affiliates will know you by on Twitter for as long as your account exists. Make sure it is easy to remember and relevant to your brand and what you stand for. For an example, simply use your brand's name as your Twitter username. Marketing tip: use this site to see if the username you're looking for is available across social media. 6. Be Consistent With Your Tweets (but not excessive): There isn't a limit on how many tweets you should be posting throughout the day, the number is clearly up to you. Having said that, avoid excessive tweeting so your audience does not perceive this as spam. Marketing tip: use Followerwonk to see what time your audience is most active on Twitter. 7. “Humanize” Your Tweets: Adding some personality and humanizing traits to the way you tweet will make your message more descriptive and will better connect with the audience's interests. However, avoid being too casual as this may have negative effects and make you look unprofessional. 8. Focus on Increasing Engagement: In the world of Twitter, the easiest way to engage with followers is by simply asking them questions and responding to their comments. Initially, this might not work on everyone so it's important to find your biggest “fans”. 9. Utilize Hashtags: Simply implementing hashtags is the easiest tactic to categorize your content, broaden your reach, increase impressions, and help your content become more “findable”. These keywords are aggregated into one location, so if clicked, they can reveal relevant tweets behind each keyword. A great tool you can use to find relevant hashtags is Hashtagify. 10. But Don’t Use Too Many (Hashtags): Try not to exceed two to three hashtags per tweet. Multiple hashtags can actually have negative results, generally showing a decline in engagement. Make sure you are using the most relevant tags for your messages. 11. Don't Use All 280 Characters: As we previously mentioned, Twitter doubled their character limit in early November. However, their initial analysis showed that "Only 5% of Tweets sent were longer than 140 characters and only 2% were over 190 characters." This shows most users aren't going overboard with the new character limit. When tweeting, make sure you have a concise message, trackable link (if you’re pushing your followers to another website), hashtags, and an image or video. 12. Utilize Visuals In Your Tweets: Audiences are attracted by visuals more than anything else. In addition to engagement, visuals can provide additional opportunity to stand out and grab user attention in the noise of the fast-moving Twitter feed. 13. Be Concise and Take Advantage of Your Real Estate: While we may have 280 characters to our disposal, try limiting yourself by not writing too much or too little. What do we mean by this? If your tweet is too long, the viewer won't finish reading our message. If it's too small, you won't be able to deliver the message to your audience. Try coming up with 3 variations of your message/Tweet and see what works best for you. Remember to leave room for supplementary optimization elements such as links and hashtags. 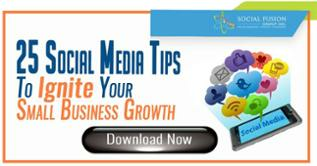 Bonus Tip: A quick way to get your message across can be achieved via influencer marketing. A good starting point can be Fiverr due to its low risk and high reward nature. 14. Find Influencers In Your Industry: Use tools such as Buzzsumo to locate which individuals or accounts have the greatest authority, following, and impact within your industry and consider collaborating with them to enhance your reach, visibility, and credibility. 15. Connect and Nurture Relations With Influencers: When forming a relationship with an influencer, make sure you're retweeting their content, mentioning them in your posts, and even mention/link back to them in your tweets. 16. Avoid Trying to Push a Sale All The Time: A great mistake people often make is using Twitter to make a sale. In actuality, this social platform is made for generating engagement with your customers and/or targeting new audiences. Make yourself visible, gain audience attention, earn your credibility, and provide visitors with a reason for why they would like to learn more about your offerings. 17. Avoid Using Overly Branded Content: Today, audiences can immediately recognize content trying to push a sale. Again, Twitter is not meant for this. Instead, offer high quality and relevant insight on topics concerning your industry. Your audience will gain much more value out of this and will be more likely to engage and trust you. 18. Take Advantage of Twitter Lists: Twitter lists allow users to group targeted user accounts and curate relevant content, posts, hashtags, and trending keywords based on the interests of the listed profiles. In addition to subscribing to relevant lists, it would also be a good idea to create a list of your own. If you are interested in doing so, here's a guide to help you come up with your first list. Numbering: Headlines that include listing or numbering have shown consistent performance and are considered among the most attractive for readers. How to’s: “How to” titles promise readers a certain direction or guidance on how to achieve a certain task. Example: How to Use Sales Data to Increase Sales Productivity by 175%. Leveraging Popularity: Oftentimes, leveraging a person or company of influence in your industry can go a long way. This might lead them to retweet your message, or can even open many doors to collaborate! Whichever you decide to use, be sure to always include the relevant keyword you want to be found for. Grabs the attention and appreciation of other influencers on Twitter, which can potentially lead to a collaborative (and friendly) relationship. It shows your followers that you are actively participating and monitoring your online community. 21. 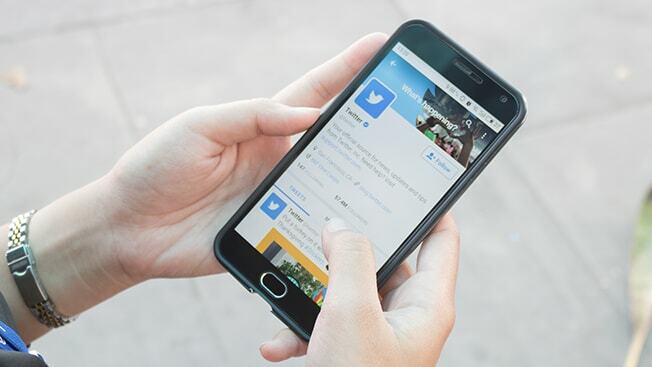 Take Advantage of Twitter Advertising: Twitter Ads are excellent at generating leads and increasing your business’ reach, and can do so at approximately a third of the cost of other channels. Twitter ads can also give you the ability to create tailored audiences for effective campaigns with precise targeting. 22. Twitter Can Help You Increase Your Customer Service Potential: The Direct Message and Customer Feedback features can make the customer service process a much easier task. However, if the problem ensues it’s very important to know when to take the conversation offline. 23. Avoid Automating Everything: While automating tweets about your latest blog post is perfectly fine (and encouraged) you should avoid automating all of your tweets. Post tweets, comments, or any other industry related content yourself at regular intervals, and of course, engage with your audience whenever possible. 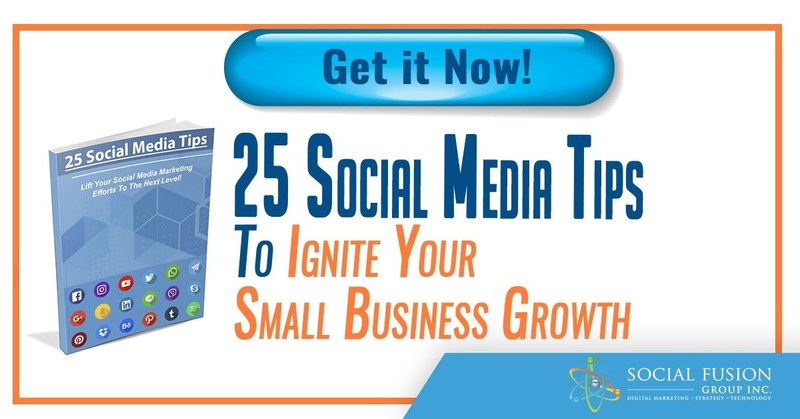 And there you have it, 24 Twitter marketing tips for your business. Is there anything we missed? Is there anything you do differently? Let us know in the comments below or message us on Facebook or Twitter!